Often when you see chairs laid out for conferences, conventions or even school assemblies you don’t often give much thought to how they are going to be put away. This is where the chair carrier trucks come in, rather than having to put the chairs away one by one they will save you time being able to carry 5-10 chairs at once with minimal effort or strength. So we take a look at what is available out there and give you the low down. 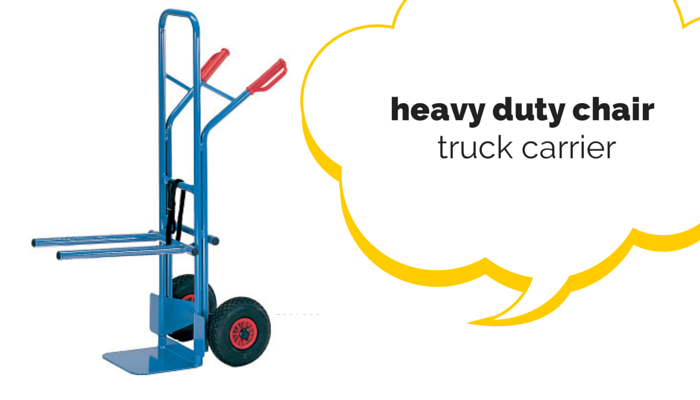 The economy chair carrier truck has a maximum capacity weight of 75kg, or 7 of our reception chairs. Very simple to use, simply stack and slide the foot well base under and roll the chairs away. The economy chair truck carrier suits chairs with protruding or rubber feet, and it can also carry chairs with rubber wheels as long as they have roller bearings. Like the economy chair the heavy duty chair carrier will help minimise the time spent on clearing chairs after conferences, gatherings and assemblies. The maximum weight capacity for a heavy duty chair carrier truck is 300kg which means you can carry up to of our reception chairs. It also features adjustable arms which mean it can carry a variety o different height chairs giving great versatility. 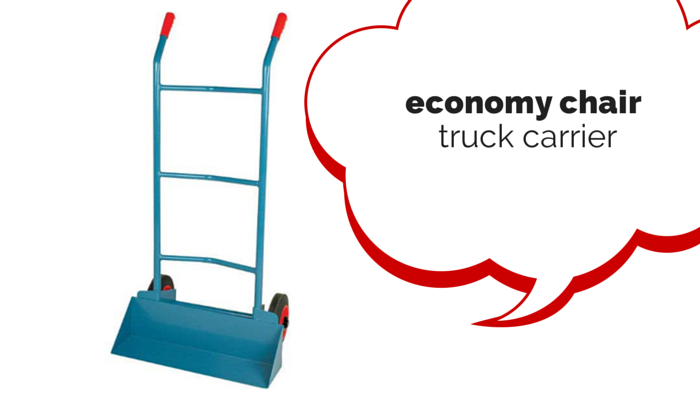 Both the economy and heavy duty chair carrier trucks are ideal for offices, schools, colleges and conference centres.